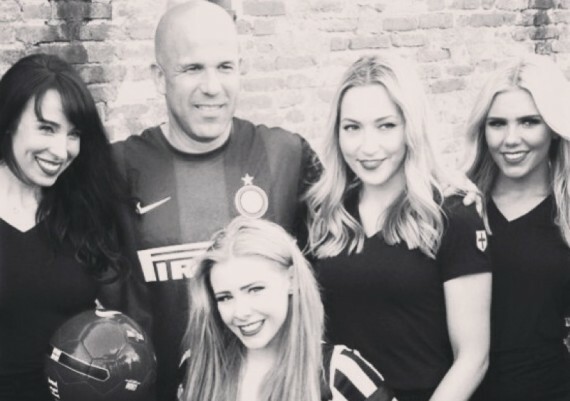 The Girly Show flew to ITALY for a football extravaganza. A sporting themed show was choreographed for the birthday boy showcasing his favourite tracks, with his favourite football team in mind. The girls competed in a friendly 6 a side match with the party’s guests of honour, the stars of the Inter Milan team. True to say we lost the match, but had a lot of fun in the process!